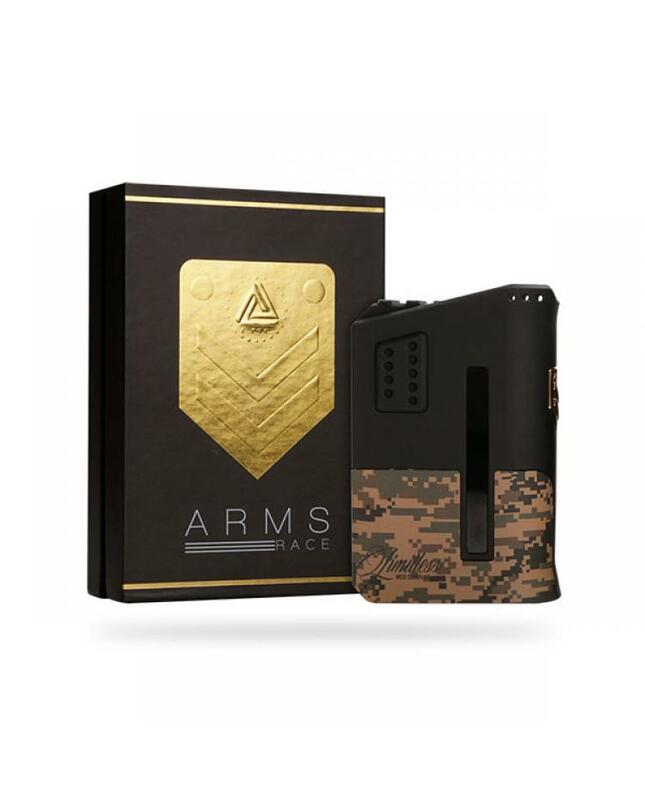 Newest limitless mod company e-cig box mod limitless arms race, newest powerful, rugged and innovative device. 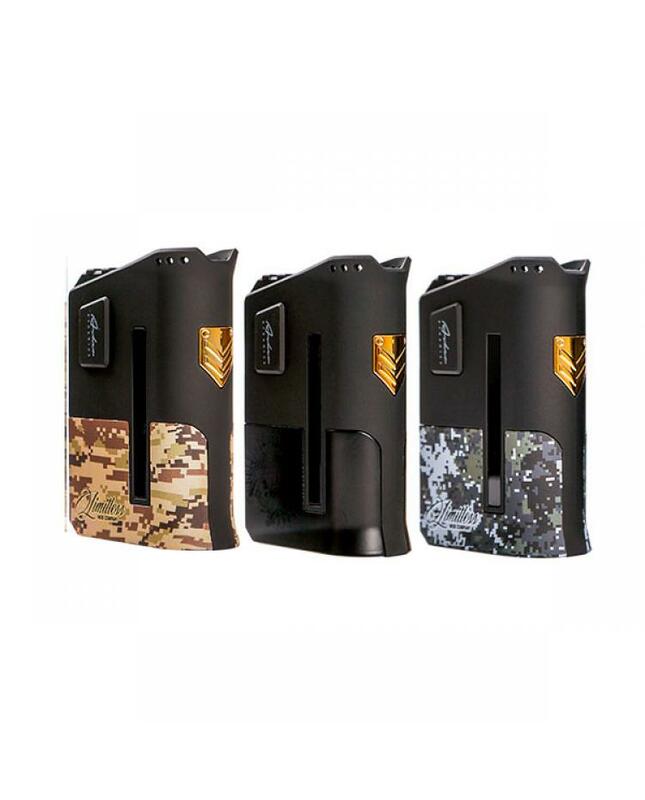 three different colors avaliable, vapers can select desert digi camo, blackout skull chief and blue digi camo. the new limitless mod max output 200watts, support resistance as low as 0.1ohm, VW and TC output mode switchable, powered by 2pcs 18650 batteries. large 0.91inch OLED screen will show vapers the basic vaping data. 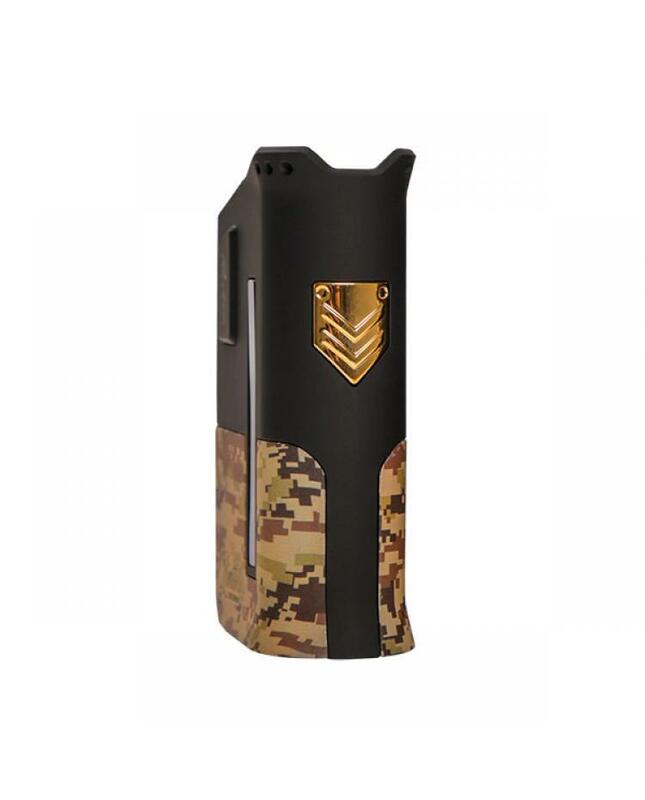 the box mod equipped with custom and unique chipset for optimum performance.